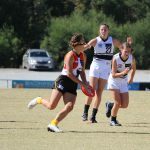 TWENTY-two talented future AFL Women’s hopefuls who will run out in the TAC Cup Girls competition next year have been named in the 2019 AFL Academy squad. 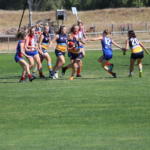 From the 12 TAC Cup Girls sides, nine are represented in the 22-player squad, which features 12 top-age players, and 10 bottom-age players (eligible for the 2020 draft). 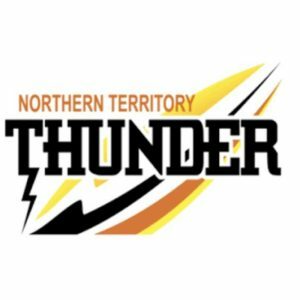 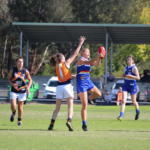 Dandenong Stingrays and Northern Knights lead the way with four representatives each, while Eastern Ranges, Greater Western Victoria (GWV) Rebels and Western Jets have three members apiece in the squad. 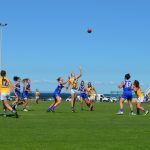 Murray Bushrangers have had two representatives make it, while Calder Cannons, Geelong Falcons and Sandringham Dragons each have one in the final squad. 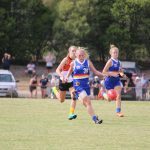 The Bendigo Pioneers, Gippsland Power and Oakleigh Chargers are the only sides without a representative. 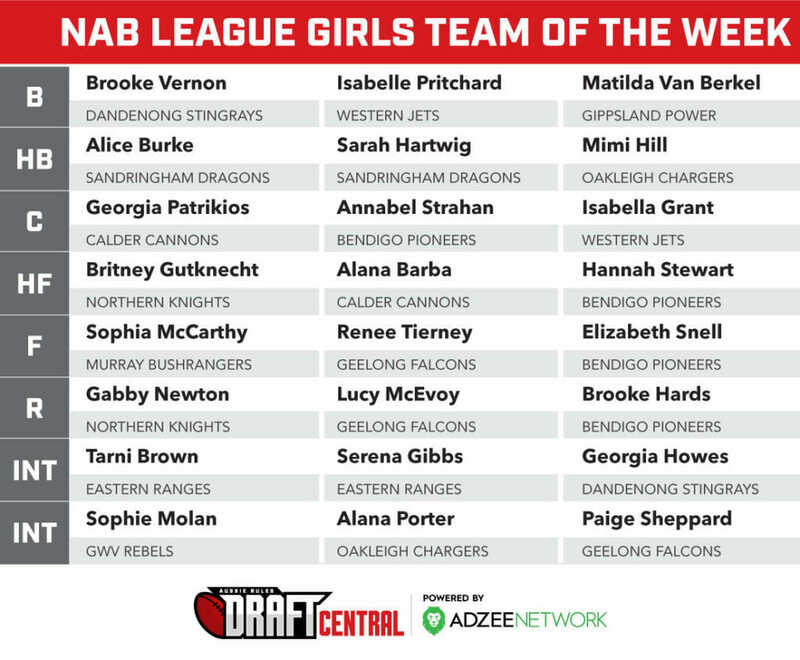 There are four eligible father-daughter selections to come into consideration over the next couple of years, as Millie Brown (Geelong) and Isabella Grant (Western Bulldogs) will be eligible for the 2019 AFL Women’s Draft, while Tarni Brown (Collingwood) and Alice Burke (St Kilda) will be carefully monitored ahead of the 2020 AFL Women’s Draft. 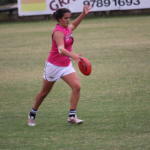 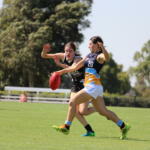 The AFL Academy features plenty of players who tasted action at the AFL Women’s Under 18 Championships last year, including versatile key position players, Lucy McEvoy, Gabrielle Newton and Isabella Grant, exciting playmaker, Georgia Patrikios, and ever reliable utilities, Lucinda Cripps and Sophie Molan. 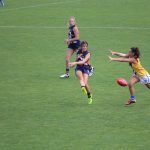 The 22 players will join 26 others from across the country for a series of three camps, beginning on December 16 at the Australian Institute of Sport (AIS) in Canberra.